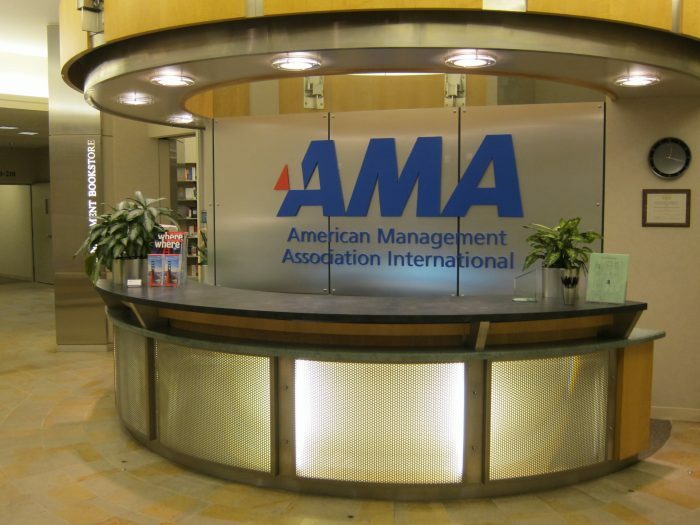 AMA’s San Francisco Executive Conference Center is just minutes from the Moscone Center, Cable Cars, Chinatown, shopping, museums and only 15 miles from the San Francisco International Airport. 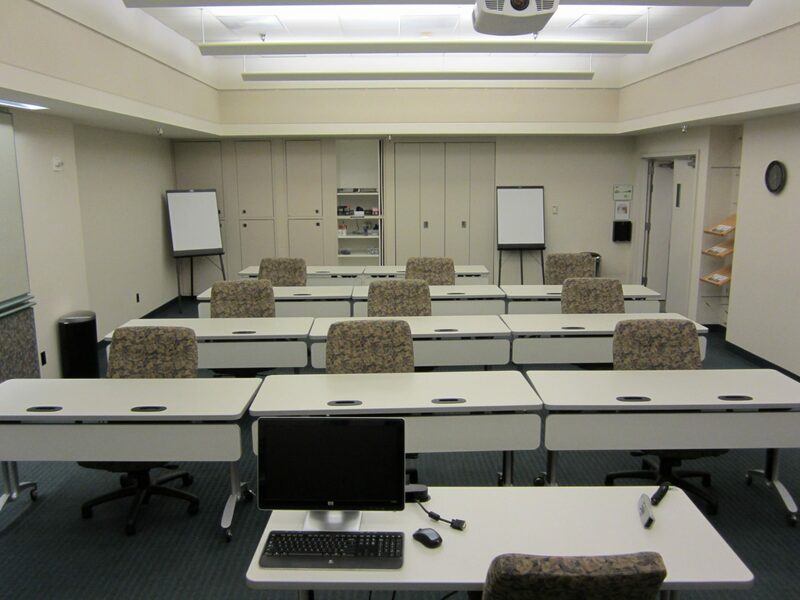 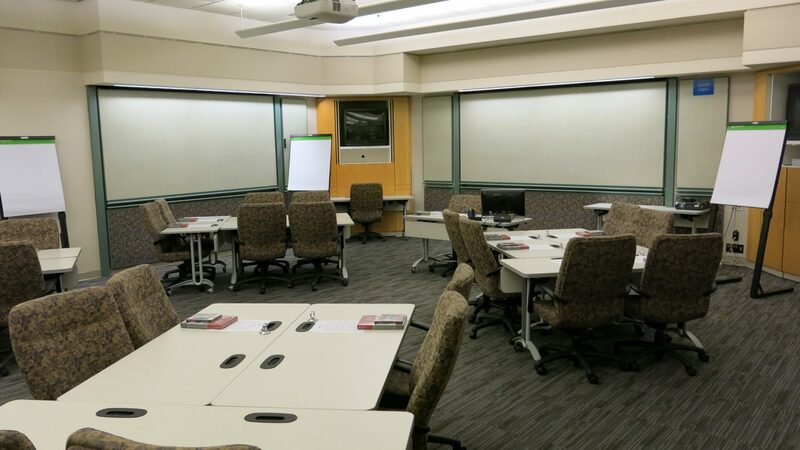 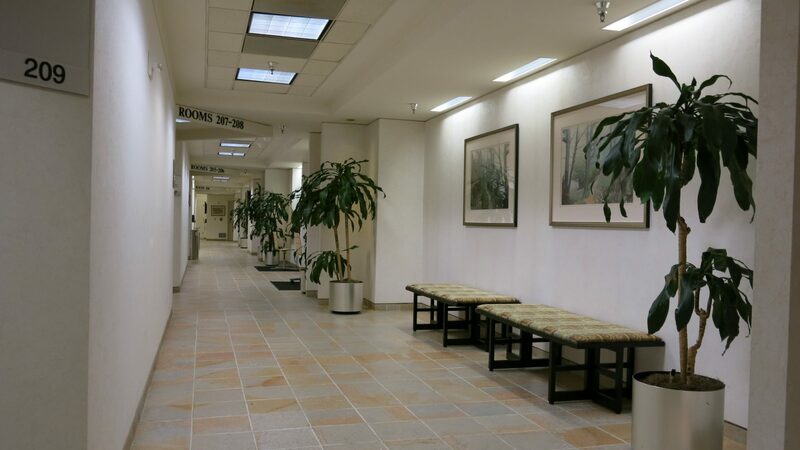 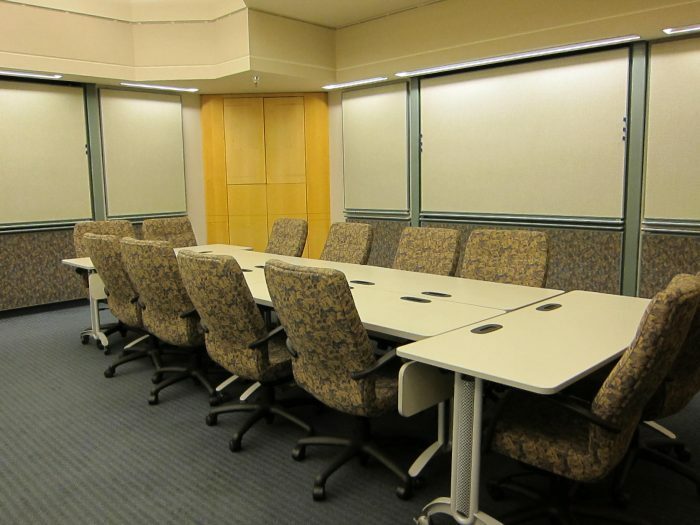 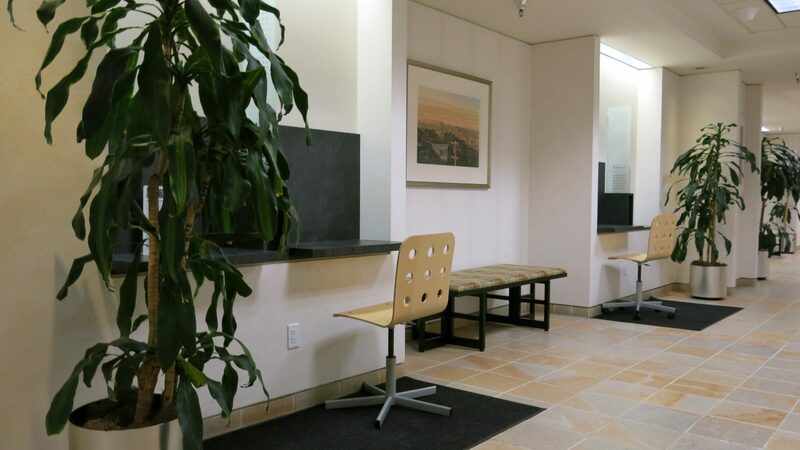 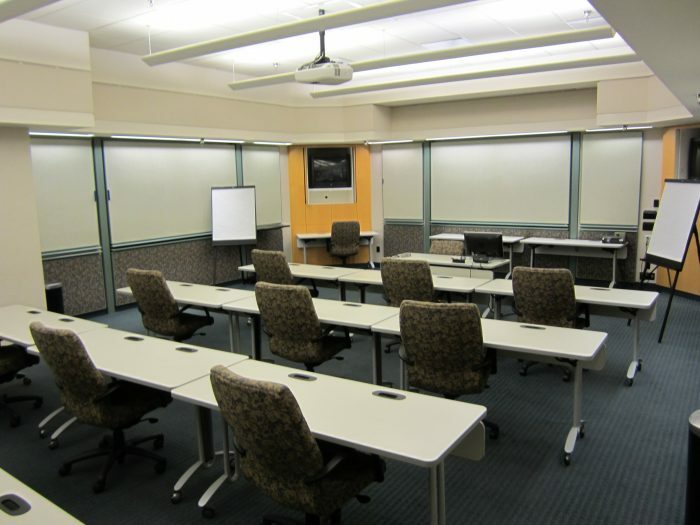 The Center has 13 meeting rooms ranging in size from 208 to 1144 square feet and accommodating meetings up to 100 participants. 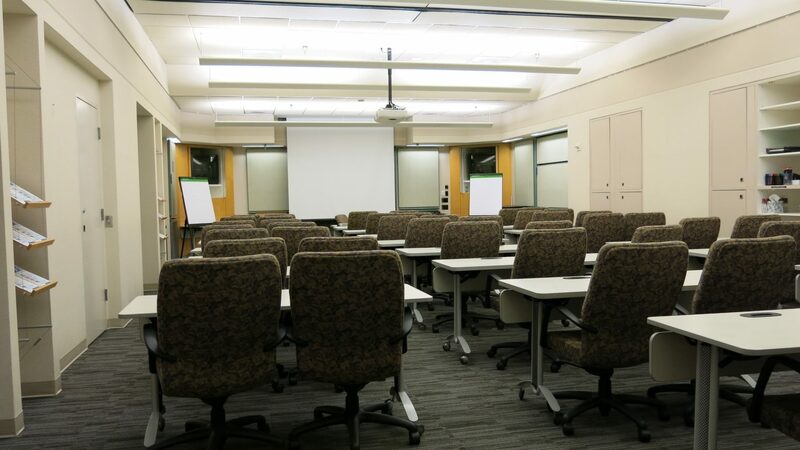 All meeting rooms have built-in Audio Visual equipment, “Executive Style” seating and vaulted ceilings that provide a sense of spaciousness. 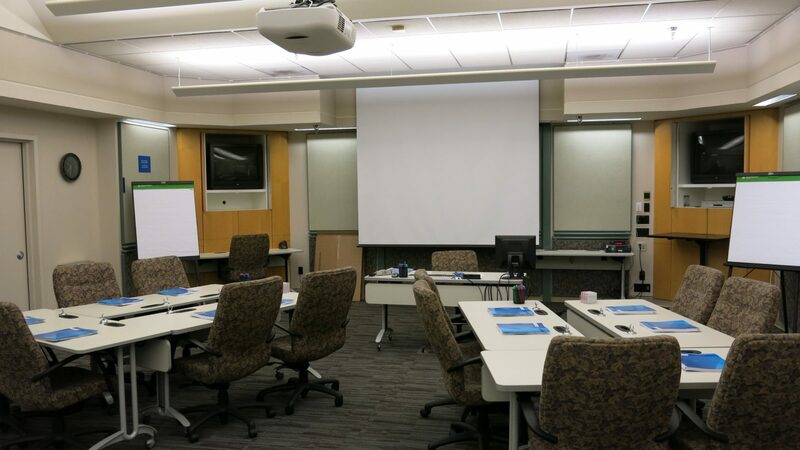 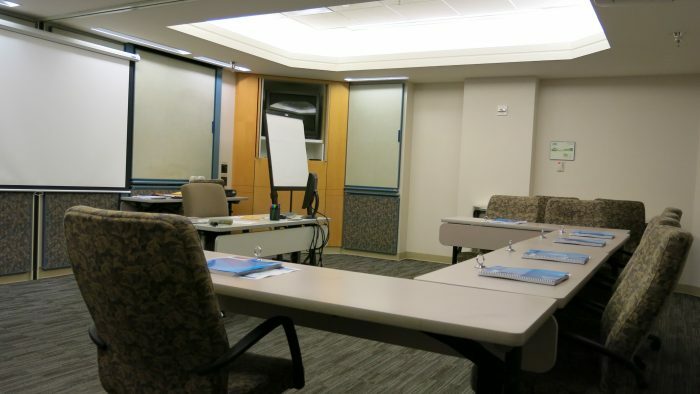 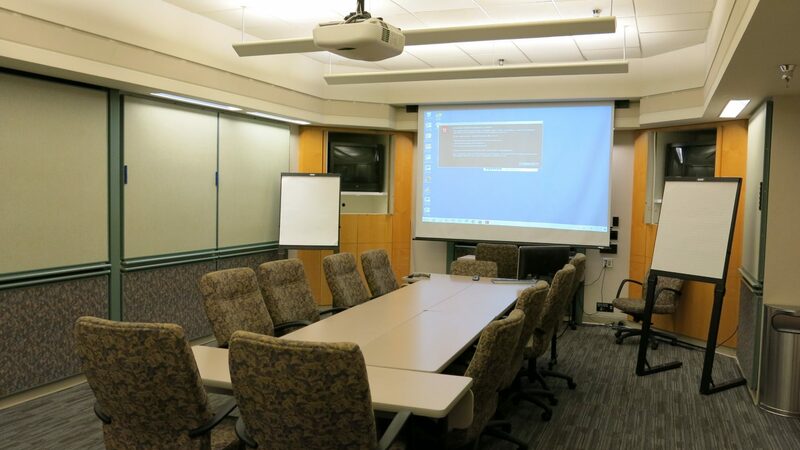 The adjustable lighting system in each meeting room enhances all presentations while providing a comfortable environment for participants to read or take notes. 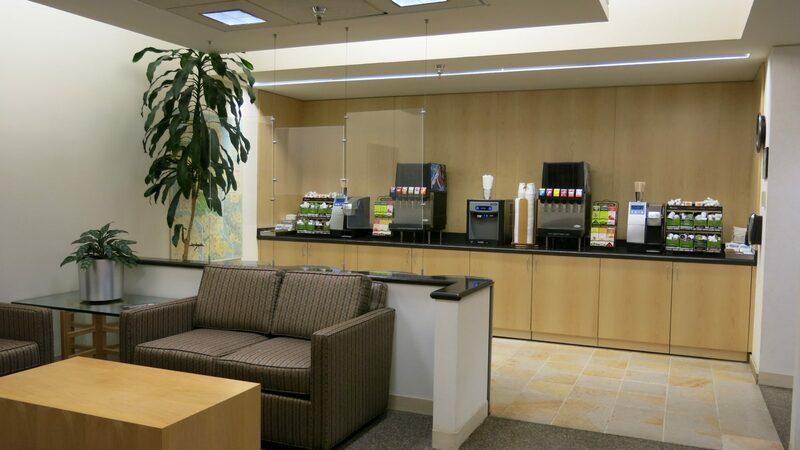 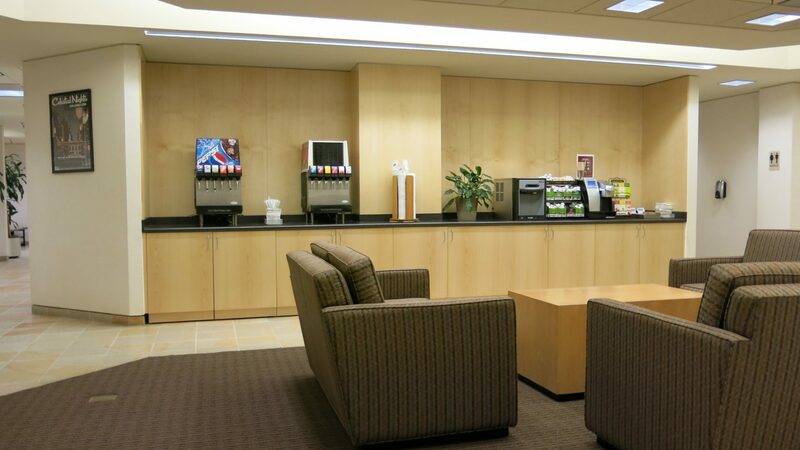 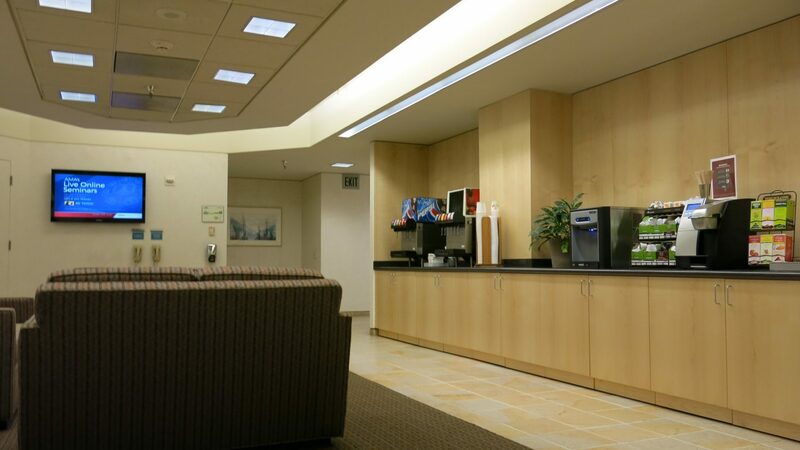 In addition, complimentary beverage service, WiFi, reception and lounge area provide a welcoming and professional atmosphere to our event space.